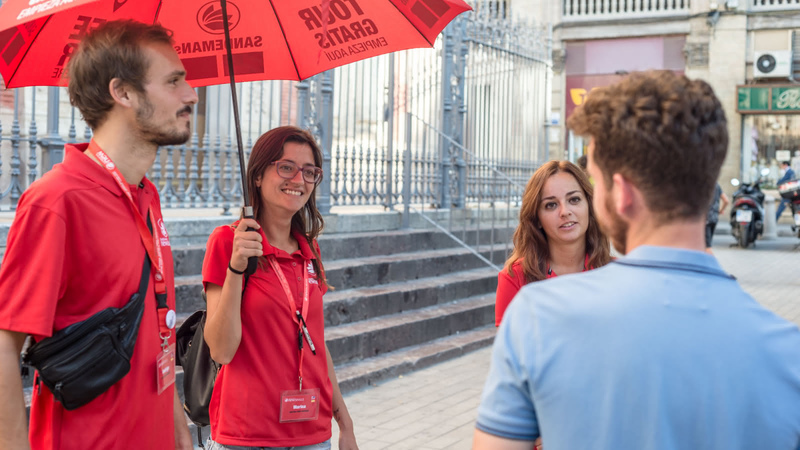 This 2.5-hour free walking tour through central Seville will show you some of the most famous attractions in the city. 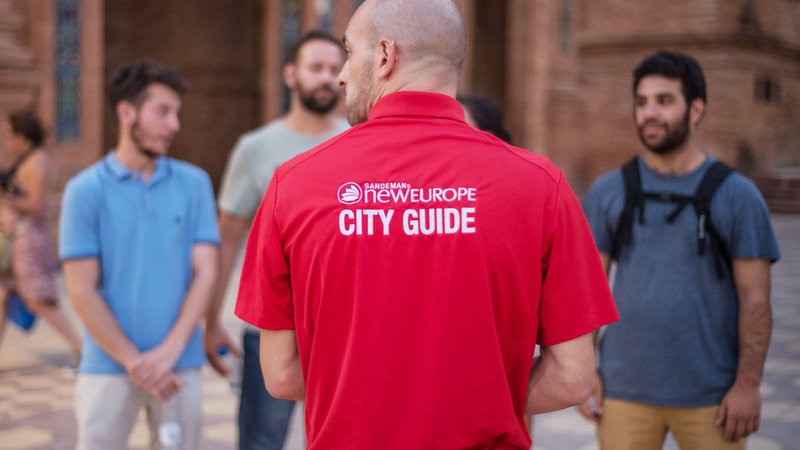 Local expert guides will take you to must-see spots such as the Cathedral of Seville, the iconic Giralda bell tower, Plaza de España and much more! Explore stunning architecture and charming neighborhoods as you discover 2,200 years of history. 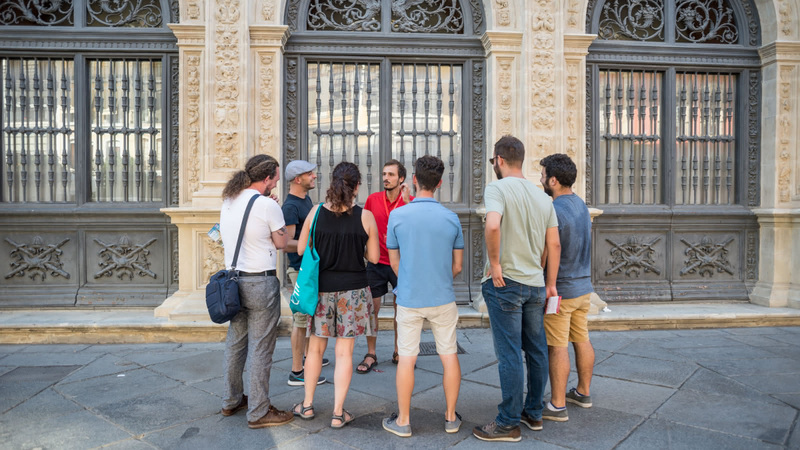 Your FREE walking tour of Seville meets daily at Plaza del Salvador and finishes in Plaza de España. 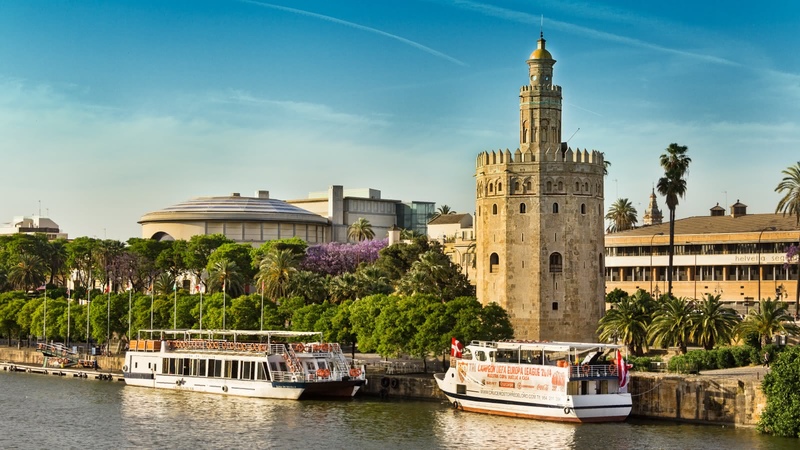 Various ancient civilizations and rulers from diverse religions have made their way through Seville. 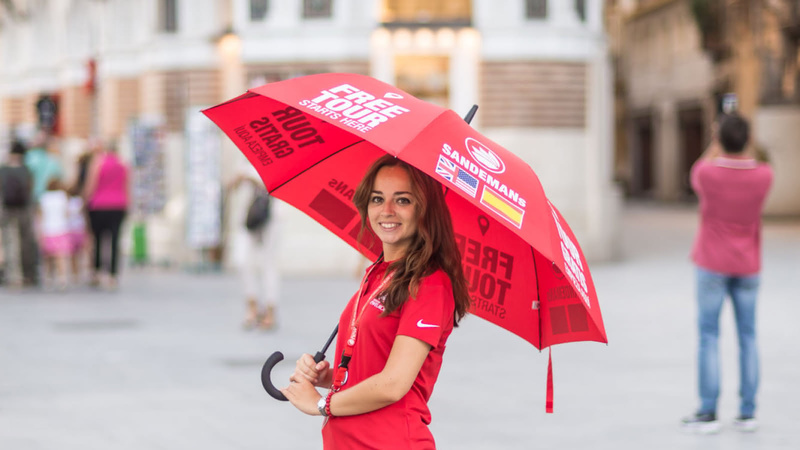 From the Tartessians to the Romans, from the Muslims to the Christians, Seville’s eclectic 2,200 year history has given it the unique culture it has today, which is especially prominent as we take you through the narrow streets of the Santa Cruz neighbourhood. 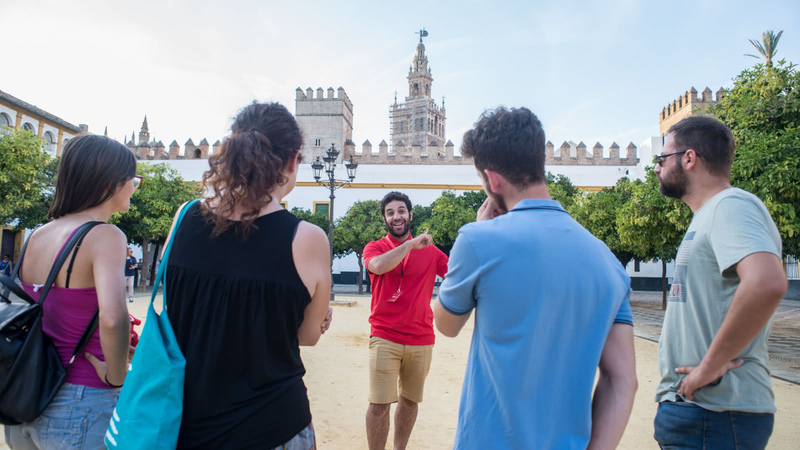 This tour of some of Seville’s top sites and monuments will tell you the story of Seville’s great rise and dramatic fall. While trading made Seville very wealthy, the abundance of riches attracted many people from England, Flanders and Grenada. 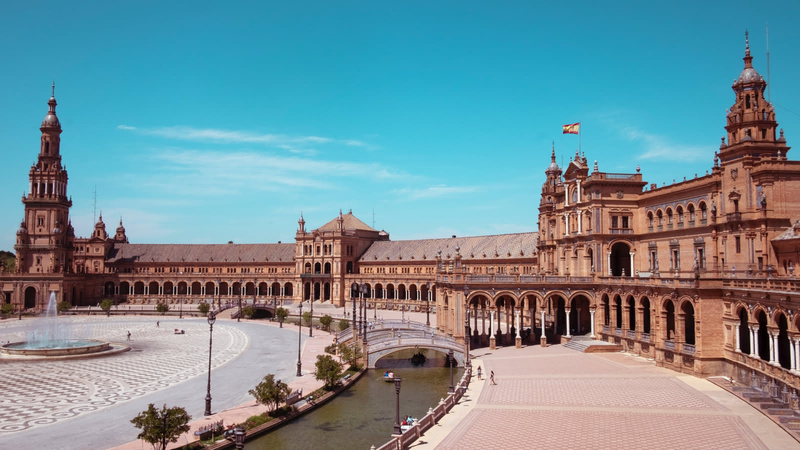 This diversity is reflected in Seville’s iconic architecture like the Cathedral-Giralda. The old meets the new in Seville today, where modern additions are combined with a healthy respect for history. 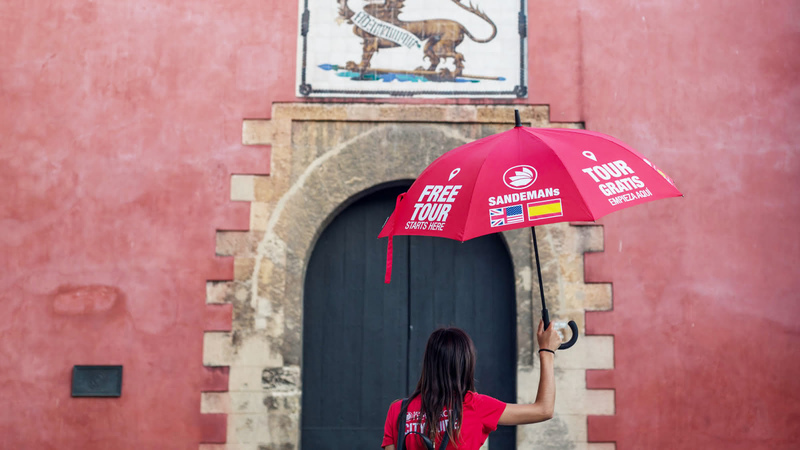 Where you’ll find centuries-old architecture and charming traditional flamenco clubs, you’re also likely to discover the new network of biking paths, and contemporary art, food and design. 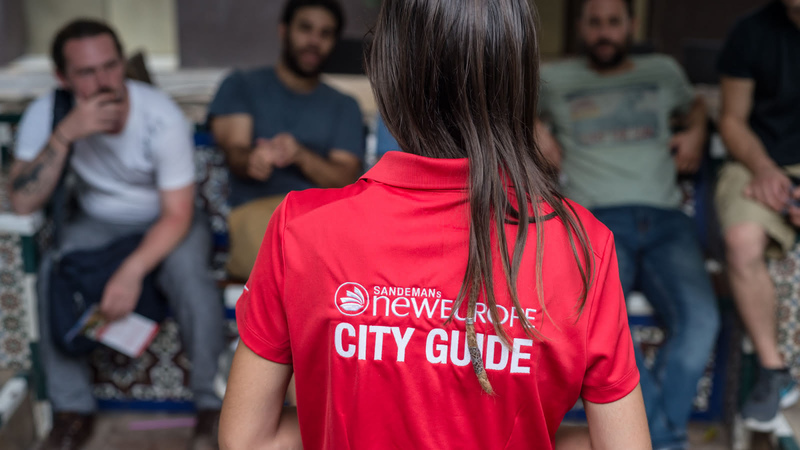 We just arrived in Sevilla and wanted to get an overview of the city. 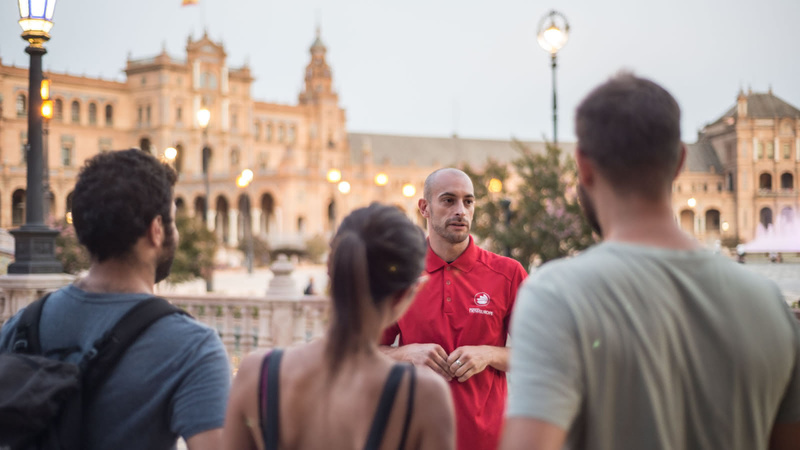 Richard was extremely knowledgeable and passionate about Sevilla and its history. Hot day, but Richard kept us cool in the shade and entertained us with local legends. Took a much-needed break for a cold beer which was really a bonus. Highly recommend! Blown away doesn't even begin to explain how amazing this guy is! I learned wayyyyy more than I was expecting and that is always a good thing. Spent 3 hours exploring Seville today with Richard. He was extremely knowledgeable on the rich history of Seville. Great personality with a powerful voice. Time well spent!